Lime Stress Ball make a great cocktail party favor. 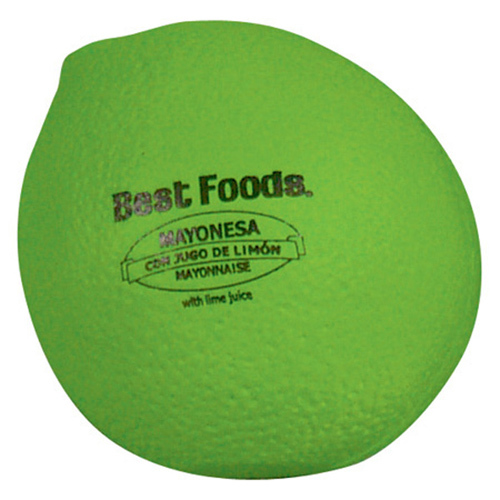 Lime Stress Ball is made of Squeezable polyurethane foam. Bulk / 19 lbs / 300 pcs. / 22x15x14box.